Love this smell so much. Can't really explain other than it smells expensive and not overbearing or sweet. I am very brand loyal and think that Mont Blanc's Legend is one of the best colognes (as well as Burberry London), but I smelled Eterno in an Esquire magazine and I had to have it. And trust me, after I got it in the mail today it didn't dissapoint! This may be my number one favorite cologne! So many men's colognes smell so sweet nowadays and I hate it. But Eterno rose to the top of my top-3 list and I'm afraid they'll discontinue it because I looked at seven different stores in three different cities and did not find this. I ordered two bottles and want to order two more!! This is one of those scents that will cause people to ask what you're wearing - for sure. Instant classic. Eterno is imo the best V.C. cologne out there. Tried it all and came back to the Eterno. 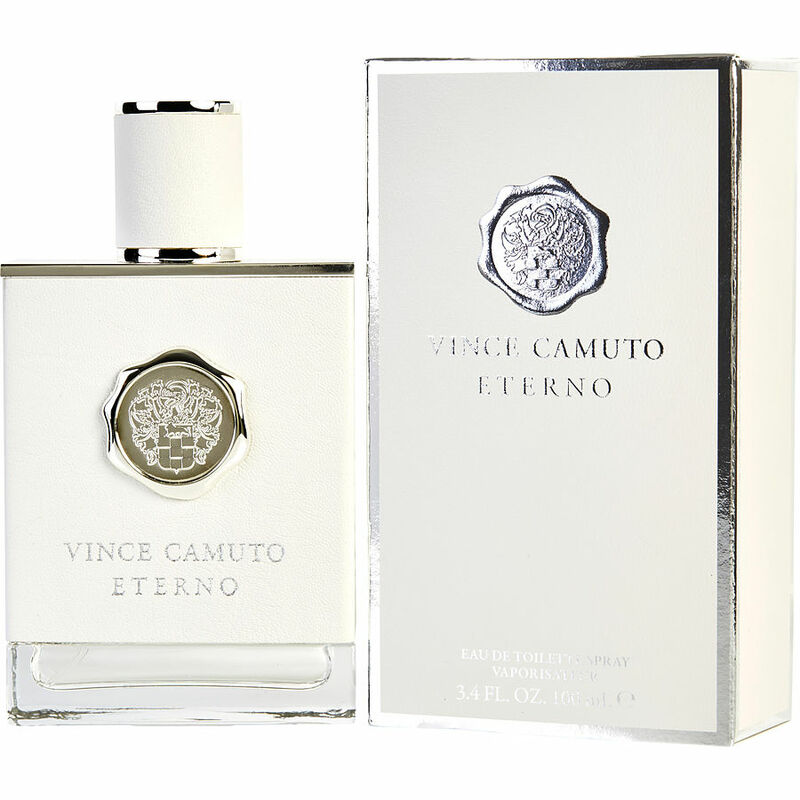 I've been wearing Vince Camuto Eterno for about a year now and I really enjoy the scent . It lasts a very long time. People ask me what I wear a lot . It brings a lot of positive attention my way. You can really wear it for any occasion.